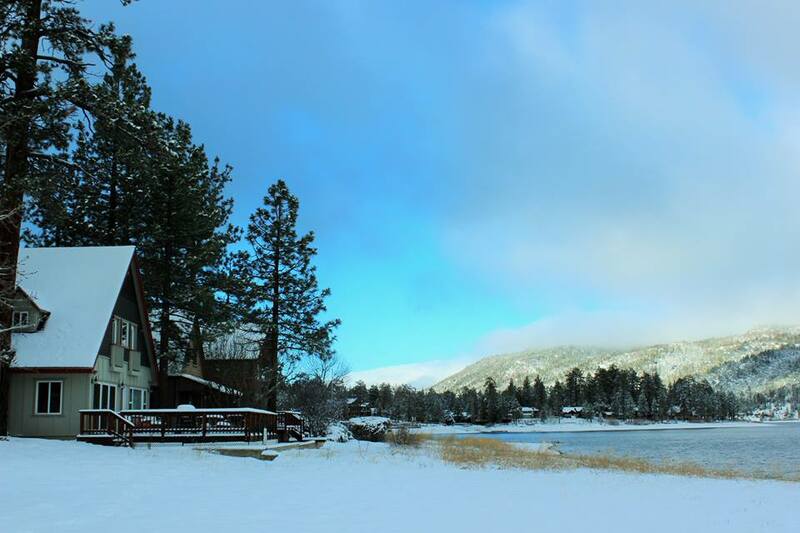 There is snow on the ground, the Resorts are open and Big Bear Lake is the PERFECT Holiday Destination! We received several inches of snow last week which gave the Big Bear Mountain Ski Resorts and local Snow Tubing Areas a much needed boost. Conditions are fantastic!! Come on up and make some magical, holiday memories with your family! We are looking at clear weather this week with highs in the 40-50 range and lows in the 20’s. The perfect weather to hit the slopes, build a snowman, stroll through the Village, or snuggle in front of the fireplace! 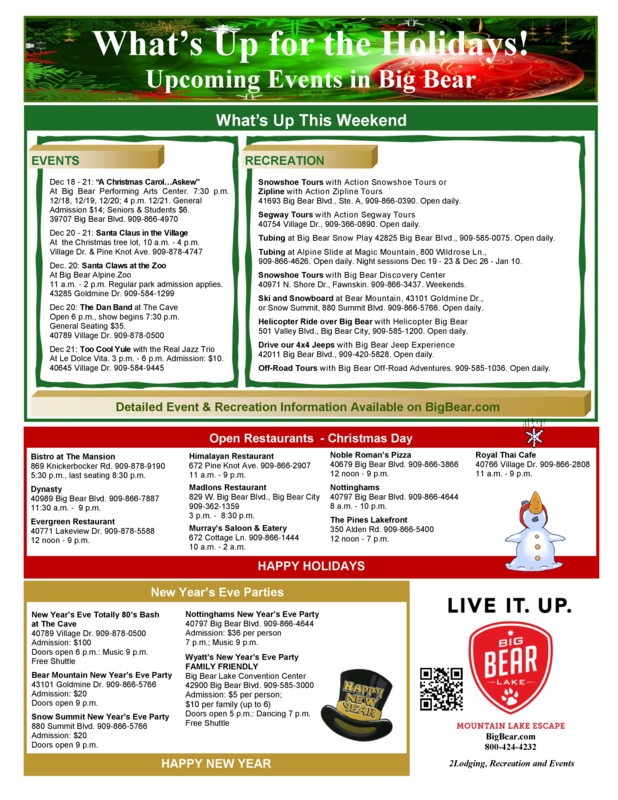 Be sure to check out the Event Flyer below for all the details on the coming week’s events and recreation in Big Bear. RS Vacations does have a few cabins left for Christmas and New Years. Visit our website at www.RSVacations.net and book one of our cozy cabins for your Big Bear Holiday Getaway. Book today before they are all gone! The feel of crisp, clean mountain air blowing your hair….The sound of your skis or board cutting through fresh powder….The sweet smell of the pine trees….And this amazing view from the top. 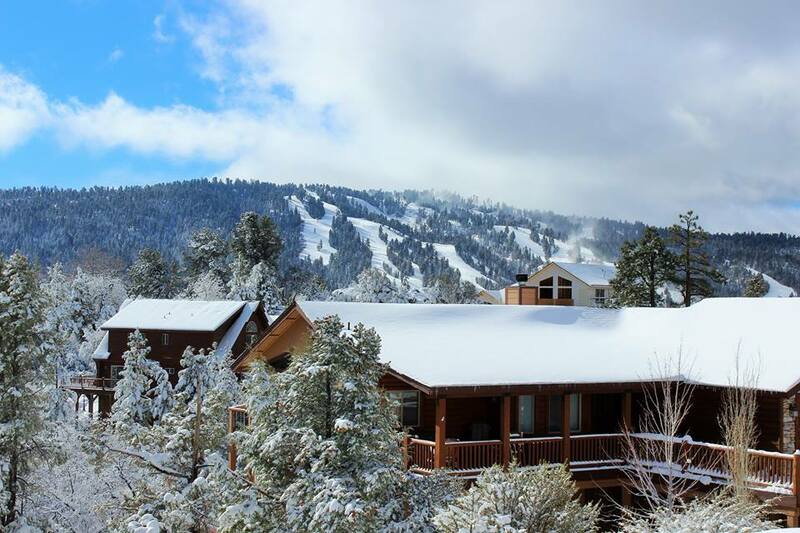 Winter is here and so is a weekend of fun at Snow Summit and Bear Mountain in Big Bear Lake. If you have skied or boarded before, you know the amazing rush of cruising (or speeding) down the mountain. There is nothing like it. If you have never tried skiing or snowboarding, you have been missing out! Summit and Bear have runs for every level and learn to ski packages as well, so what are you waiting for??? Fun Zones: A great place to learn filled with beginner terrain features and jibbing structures. Westridge and Ego Trip: Intermediate and advanced jumps and jibs. Although Snow Summit and Bear Mountain are both set up for skiers and boarders alike, Bear has more snowboarding features and Summit is geared to a more family-friendly ski experience. There is a shuttle that goes between both resorts as well. The best part? RS Vacations has many cabins within walking distance to Bear Mountain or Snow Summit or to one of their shuttle stops. Book today at RSVacations.net and start your amazing ski weekend with us! P.S. We are expecting snow this weekend, so book today and take advantage of the fresh powder! Cabins are still available!! This post is from a couple of years ago, but I couldn’t help but think of it as the ski season is getting into full swing. Enjoy! What am I talking about? The Big Bear Parks and Rec has a learn to ski program for local kids. Every year in December and January, school aged kids hit the slopes to learn to ski. (when I was a kid snowboarding didn’t even exist as a sport yet. ) As we progressed, we were given a different colored felt ‘B’. You had to sew them to either your beanie or jacket and this showed the instructors (and everyone else) what level you were at. Everyone got a green ‘B’ on their first day so long as they could click into their skis by themselves. Fast forward about twenty years and my husband finally talked me into giving it another go. He had gotten into snowboarding and really wanted me to be able to go with him. (I did try snowboarding myself, but that is a memory that I try to forget 😉 ) So we hit the bunny slope and off I went. What a blast! I progressed off of the beginner chair and got better every time we went. I still like to ski conservatively, but I always have fun. Skiing is great exercise and the views from the top are amazing! If you haven’t tried it, I highly recommend it! You can take group lessons or private ones and be skiing from the top in a day or two. Many of our cabins here at RS Vacations are within walking distance to the slopes or to the shuttle, making your ski weekend that much more enjoyable. Both resorts are making snow and we are expecting some of the real stuff later this week, so book today at RSVacations.net and hit the slopes! !